Some 15 minerals are known to be essential to human health, with a few others still under investigation. 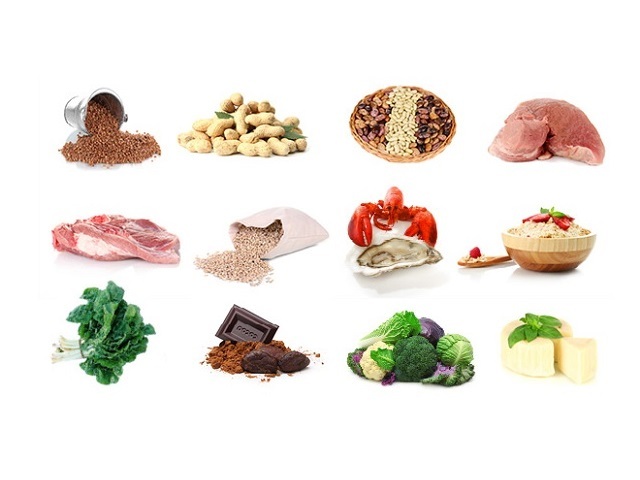 The exact amount of minerals we need to eat is even less east to define than for vitamins because, for most minerals, the amount we absorb varies considerably according to the foods that we eat them in. We absorb some minerals less efficiently from foods high in fibre- especially when they also contain phytic acid. This is not a reason to avoid fibre, just to avoid an excess. 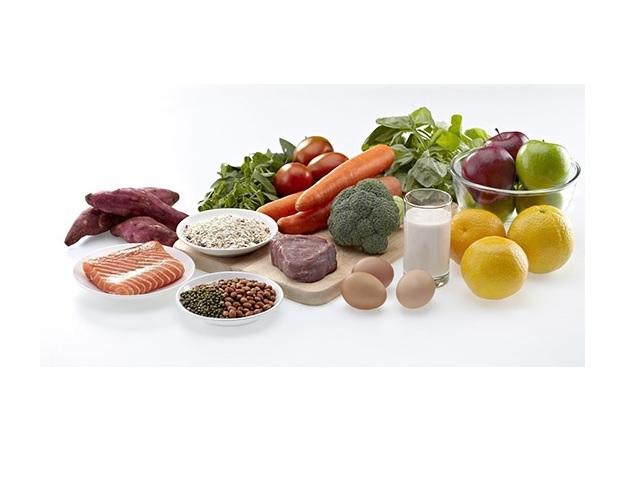 Certain minerals can be harmful in even moderately excessive amounts. 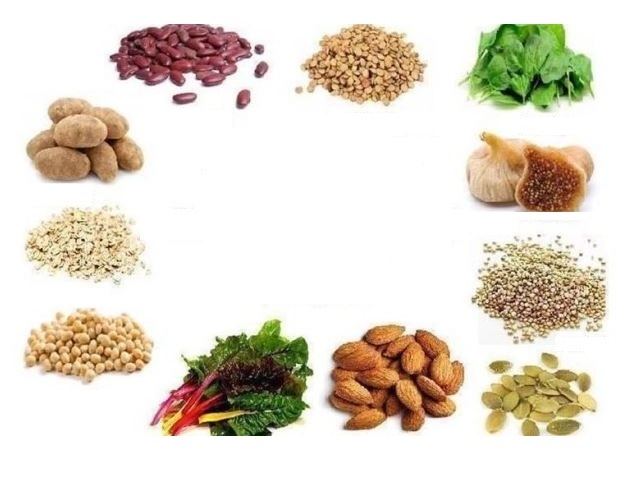 For iron, there seems to be quite a narrow “good” body level, which is high enough to avoid the harm done by shortage, but low enough not to risk iron pro-oxidant activity, which may encourage the formation. A very large amount of one mineral may reduce the amount that the body can absorb of another. Such problems are unlikely if we obtain minerals from food rather than from supplements containing much larger amounts.